Ukrainian elections are in full farce mode, with a comedian – Volodymyr Zelenskiy – who plays the president on TV leading in the polls (according to exit polls cited by the BBC receiving 30.4% of the vote), and current president Petro Poroshenko is in a distant second with just 17.8%. Ukrainian comedian and presidential candidate Volodymyr Zelensky, via Pacifica Press. And that gap between Poroshenko and Zelenskiy does not look like narrowing anytime soon. The average monthly salary in Ukraine in September 2018 was 9,042 hryvnia (about $320), according to the country’s State Statistics Service. 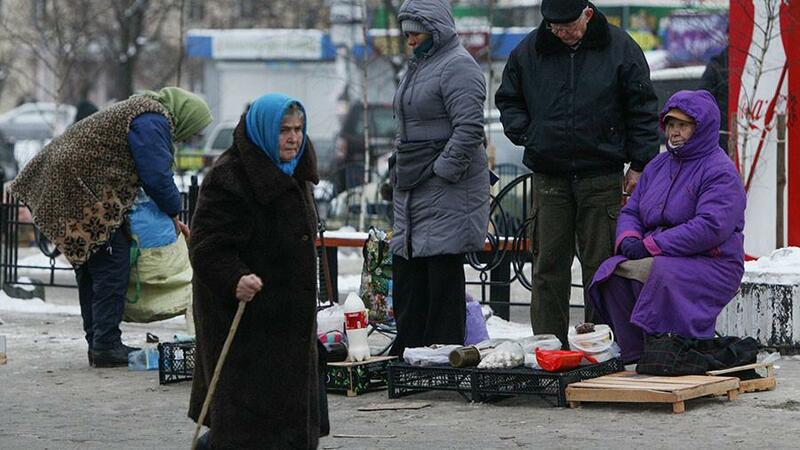 With the people of Ukraine suffering from the worst living standards among all of Europe, we wonder how they will feel when they discover that, according to the Ukrainian unified register of asset and income declarations, Poroshenko saw a nearly hundredfold surge in his income in 2018. 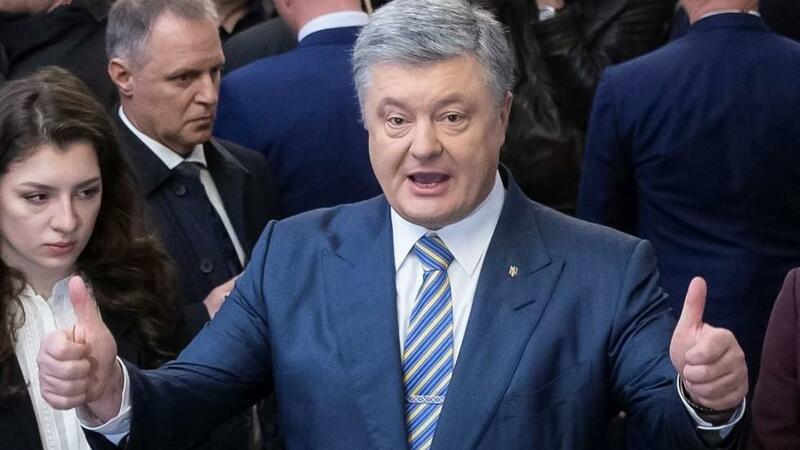 Poroshenko’s fortune totaled 1.56 billion hryvnia (US$57 million) over 12 months through March 31, which is 95 times as much as he reported in the same period a year ago. In 2017, Poroshenko’s gains reportedly reached 16.3 million hryvnia ($600,000). Meanwhile, his official paycheck totals $12,400. However, as RT reports, most of Poroshenko’s income – around $40.4 million – reportedly comes from return on investment in Zurich-based Rothschild Trust Schweiz, a trust subsidiary of Rothschild Bank AG. As no candidate received an absolute majority in the first round of elections, the Ukrainian Central Election Commission is set to hold the second round on April 21. Of course, none of this matters, as we await to discover who Washington wants installed.